As the commercialization of the 5th generation mobile networks is approaching globally, 5G NR standard is deemed as a competitive candidate who abstracts a mass of concern from the industry. However, there are still some blurry conceptions and issues regarding real network deployment needed to be further studied. 5G NR standardization claims there are non-standalone (NSA) and standalone (SA) network deployment schemes, respectively. No matter how it would be chosen, the UE cell selection mechanism is an inevitable fundamental process for end-to-end communication service, which needs to be further concerned. 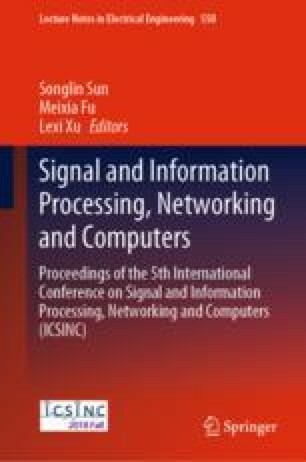 For the purpose of network operators’ daily optimization & management in the future stage, this paper briefly analyzed UE cell selection process for NSA and SA networking scheme, respectively.